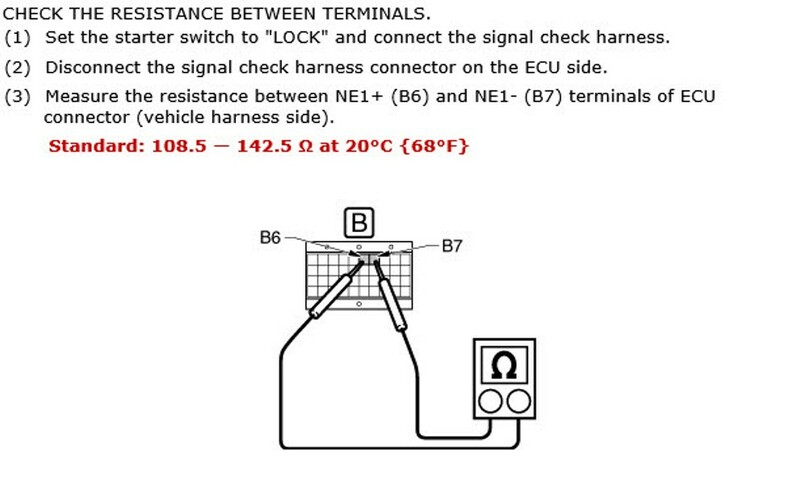 This is great tool for checking circuits without the need of back probing and causing a problem. 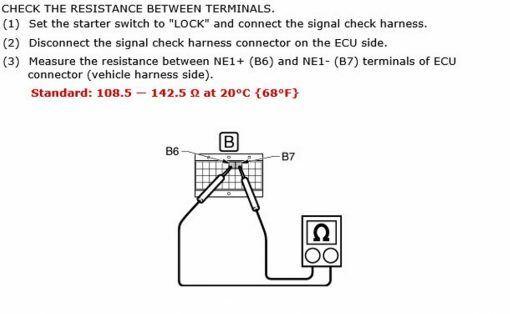 Sometimes when back probing a connector it is possible to cause damage to the weather pack protection. 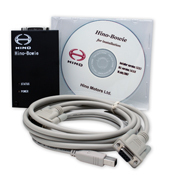 This can result to more problems, headaches, and intermittant circuit issues later on. 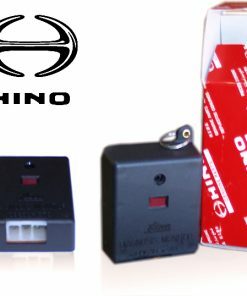 This tool acts like a breakout box and it is used to connect between engine controller and the truck harness. 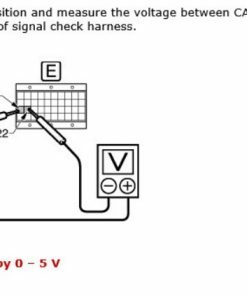 Signal Check Harness saves time trying to pinpoint which circuit to test. 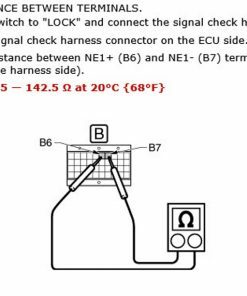 The test side of the harness is marked which enables technician to identify the correct circuit to perform accurate circuit testing. 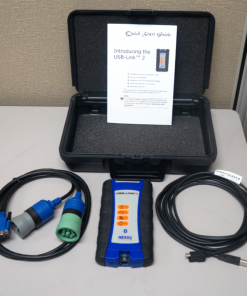 This is a must tool when troubleshooting intermittent problems, to pin point root cause of circuit problem. 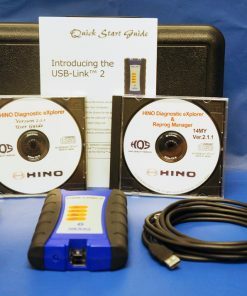 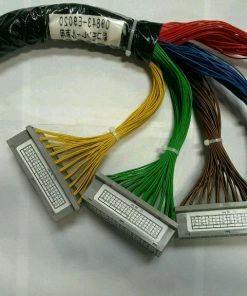 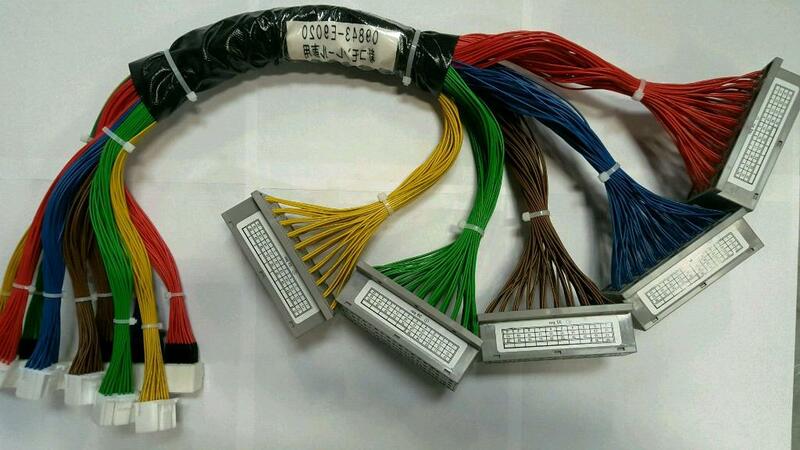 Use with Hino Diagnostic Software http://trucktechhelp.com/shop/hino-interface/, and hino service manuals http://trucktechhelp.com/product-category/factory-manuals/hino-factory-manuals/ when troubleshooting circuits causing the check engine light to illuminate.